Is BODS (BO data services) required when we have BW on HANA? 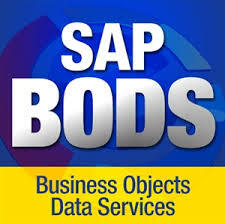 The current setup is, ERP BODS BW (Supported by Sql server DB).. , there have been several talks about implementing HANA, which I personally think is not required at this..
Benefits of SAP BODS: Use SAP Business Objects Data Services to develop enterprise data integration for batch and real-time uses. 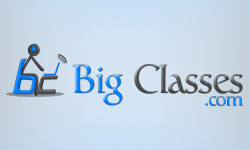 With the software: You can create a single infrastructure for.. COURSE: SAP BODS/Data Services/Data Integrator Introduction Introduction to Integration Approaches What is ETL? What is Data Warehouse? Introduction to Data warehouse implementations SAP Business Objects Data Services Overview History of..